International Airlines Group (IAG), the parent company of British Airways, has been forced to take on loss-making BMI's subsidiary carriers, bmi baby and bmi regional, today (20 April) as Lufthansa has failed to find alternative buyers. IAG's £172.5m takeover of BMI completes today, while the integration of the main BMI airline into BA's operations began last week. Approximately 150 BMI marketing and sales roles are under review as part of the consultation to combine the airlines' operations. Former owner Lufthansa has failed to sell BMI's two smaller airlines, its low-cost subsidiary bmi baby and domestic subsidiary bmi regional, before IAG’s takeover deal was completed. BMI claimed to have signed a deal to sell bmi baby to an unnamed UK-based company in February. BMI said at the time that it expected to have the sale signed off in the first quarter of this year. IAG's purchase agreement means that the airline holding group, run by former BA chief executive Willie Walsh, will now take on the two subsidiaries at a "significant price reduction"
IAG said it will continue to pursue options to "exit" bmi baby and BMI Regional. The company said: "The costs associated with exiting these businesses, including the impact of operating them in the short term, are expected to be offset by the price reduction." 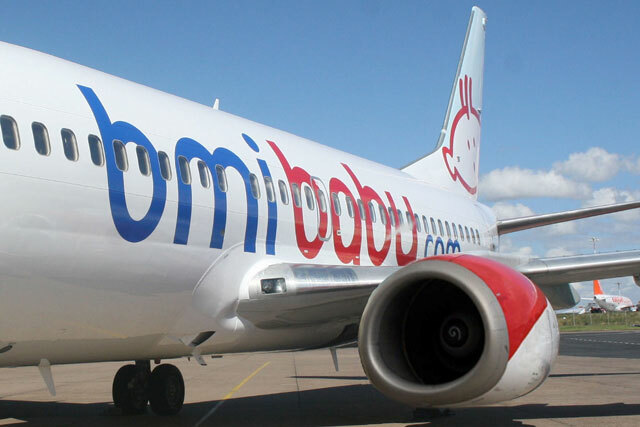 British Midland International (BMI) launched the low-cost airline bmi baby in January 2002 to rival Ryanair and easyJet, tasking Partners BDDH with advertising the brand. Sue Underwood, general marketing manager of East Midlands Airport, joined as head of sales and marketing for bmi baby the same year. Two years later, it appointed Grand Union as its first digital creative agency of record. It moved its £5m advertising account to Cheethambell JWT in 2008. It experimented early with Twitter, hosting a live question and answer session for bloggers, consumers and journalists with its managing director Tony Davis in 2010. The same year the airline’s parent brand BMI reintroduced its full name, British Midlands International, into its logo, but bmi baby remained untouched.